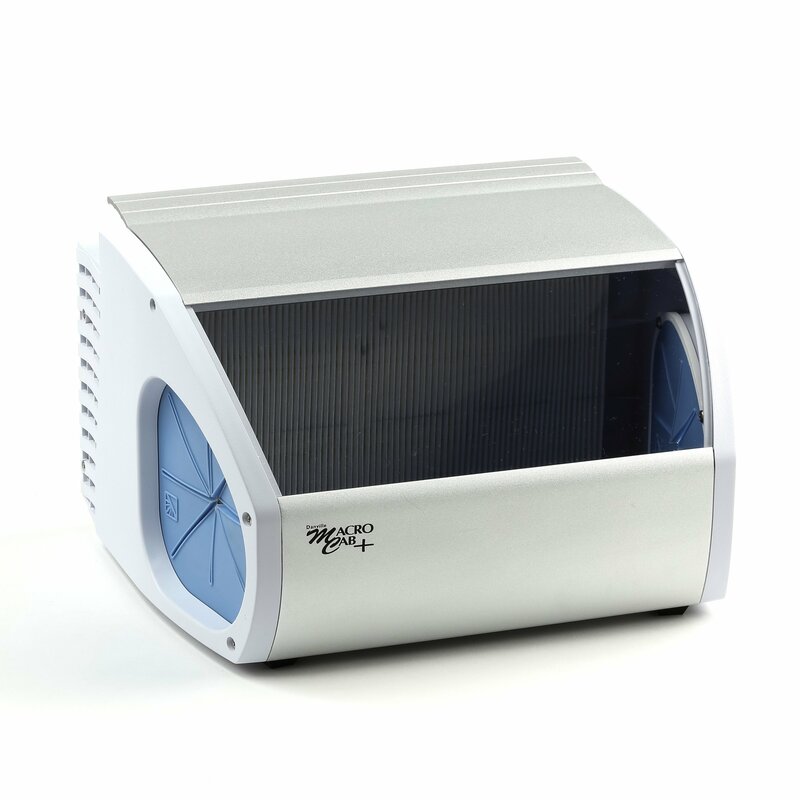 Our etching cabinets protect laboratory technicians and capture fine particulates. 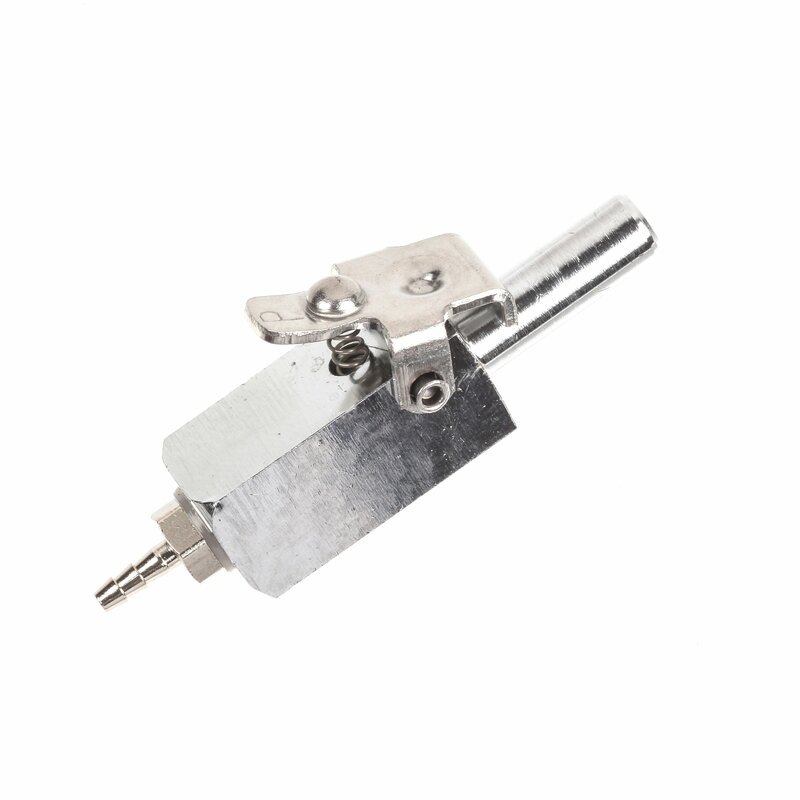 Shop accessories for our microetchers, including tips and replacement filters. 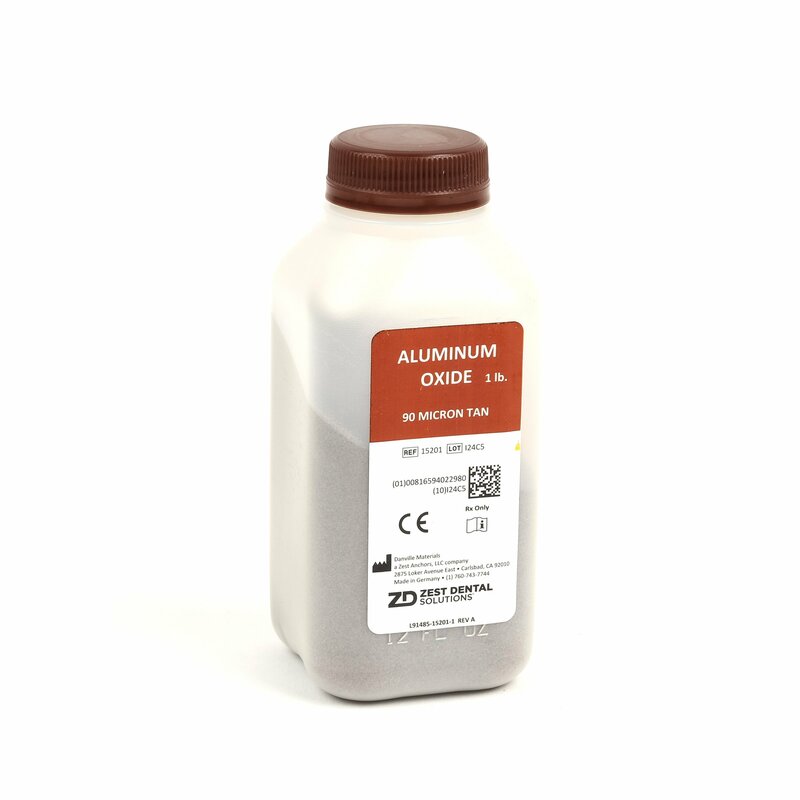 Shop microetcher media available in various formulations, sizes and weights.